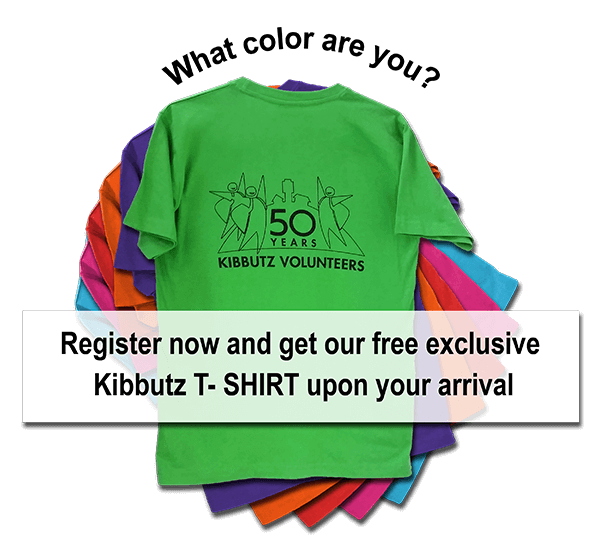 We are the sole providers of the original and unique kibbutz experience in Israel and have done so since 50 years. Here you will find all you need to know about joining us as a volunteer. We always try to do our utmost to match your preferences with the needs of our kibbutzim. We also organize regular activities and trips for our volunteers so you will get a better understanding of Israeli history, culture and society as well as the challenges faced by Israelis today. And of course, you’ll have great fun meet many new friends and even receive monthly pocket money. How to apply to the program and start planning your trip to Israel.